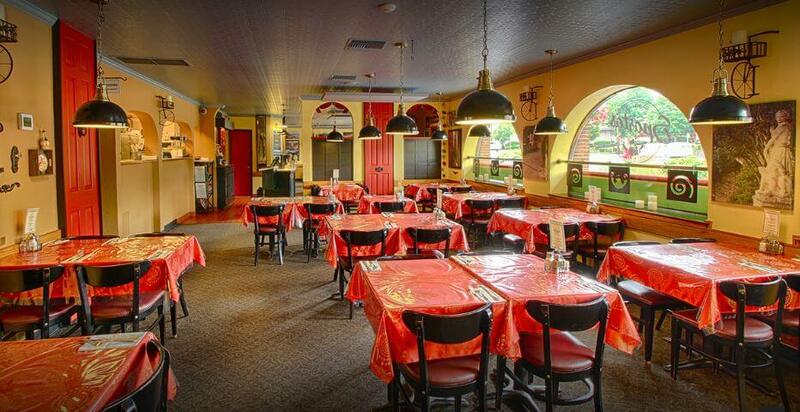 Sparta’s Pizza & Pasta House uses only the freshest, most flavorful ingredients. Our pizza’s are made with fresh dough, our own special pizza sauce, and covered with 100% Danish mozzarella cheese. Our Italian Specialty menu items are served with garlic bread and your choice of a cup of soup or Sparta’s Salad. Let Sparta’s Pizza & Pasta House cater your next event! Large catering portions can easily serve up to 20 people. Small catering portions can easily serve up to 10 people. We have steam tables, and steam pans that can be rented for use at your event. Established in 1978, Sparta’s Pizza & Pasta House is a family owned neighborhood restaurant that provides friendly, personable service and unique recipes at affordable prices. We pride ourselves on our consistency; we have kept the recipes the same over the past 40 years and put quality of our ingredients over all else. We cut fresh lettuce and produce daily. Our pizza dough is made fresh every morning along with our sauces and salad dressings. All our delicious menu items are made from the highest quality of ingredients that will delight your taste buds with every bite. Download our mobile app that includes our customer loyalty program, menu, and everything else Sparta’s Pizza & Pasta House offers at your fingertips! Join Our Sparta’s VIP Club to Receive Great Deals and Other Information! 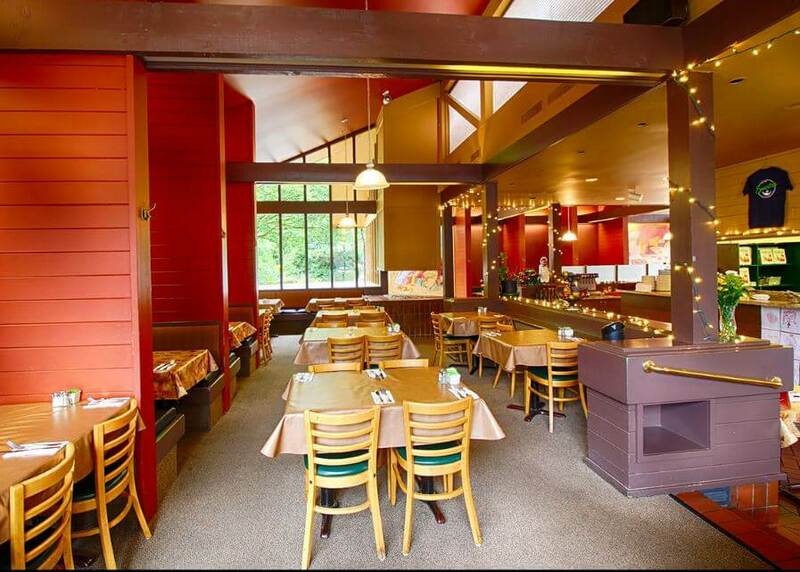 One of the best restaurants in entire Puget Sound! The food is excellent! The staff is the most polite and pleasant people ever! You got to try this classic restaurant, most impressive! 5 Stars! My wife and I bought our home, just up the street from Sparta’s, in 1978. Coincidence? I think not! Best pizza in the Universe! Best Pizza on the Planet! Been a Sparta’s fan for 20+ years and it simply doesn’t get any better! We drive over Steven’s Pass regularly JUST to get Sparta’s Pizza!